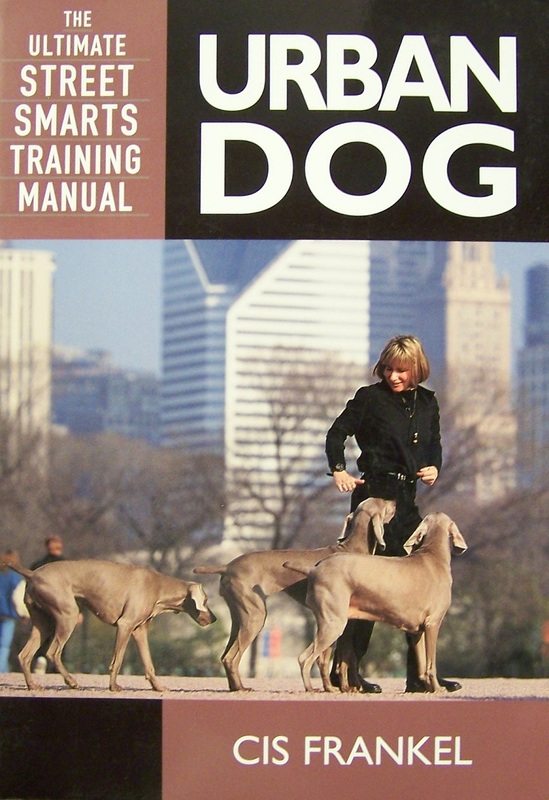 Cis’ highly acclaimed book, “Urban Dog: The Ultimate Street Smarts Training Manual” was awarded best book on training and behavior from the Dog Writers Association of America. Her book is a staple in the training industry and continues to receive five-star reviews and accolades. It is an integrated part of her training curriculum, and serves as her written training manual for all levels of classes. Cis Frankel has trained a multitude of dogs, including Oprah Winfrey’s cocker spaniels. The author will increase your level of control as well as your dog’s confidence. Each book is autographed by Cis Frankel.